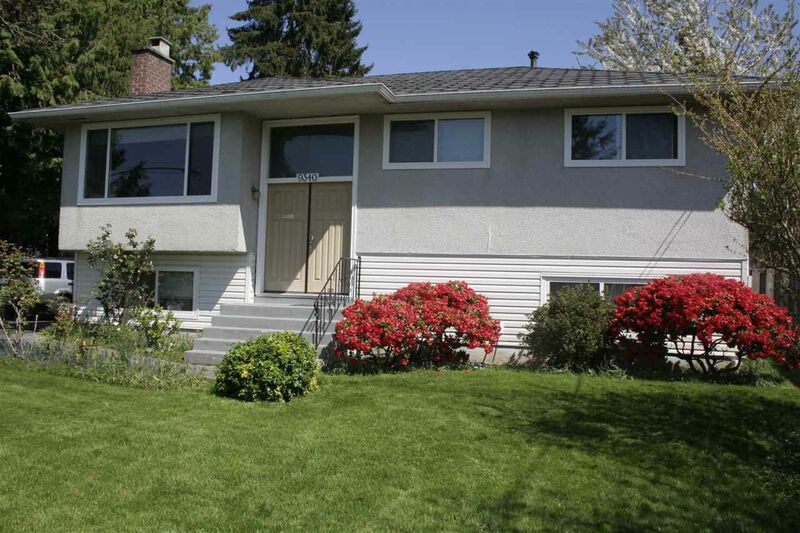 This is a solid family home on a quiet interior street with all systems updated. The white kitchen was all-new in 2013, with new flooring, counters, cabinets and backsplash. Bathrooms have both been updated. There is a newer roof, updated vinyl windows, and the exterior drainage system is redone. Home includes newer hi-efficiency furnace and Navien hot water on-demand. The sundeck with awning was redone in 2018. Interior painting done in 2018. There was new vinyl siding, front door & driveway done in 2013. There is a separate detached artist studio/office/workshop! Add your decorating ideas to make this your forever home. There is a separate basement entrance so this home could easily be suited (unauth.). Move in and enjoy your view of city lights, sunsets and mountains from your living room picture window. This is a prime Annieville location on the high side of a quiet street close to Annieville Elementary School and Delview Secondary School.